CJ Time - Official Website of Children's Entertainer - CJ - Kids music for big kids too! Official Website of Children's Entertainer - CJ - Kids music for big kids too! Educational music and materials for preschool, kindergarten and primary grades. 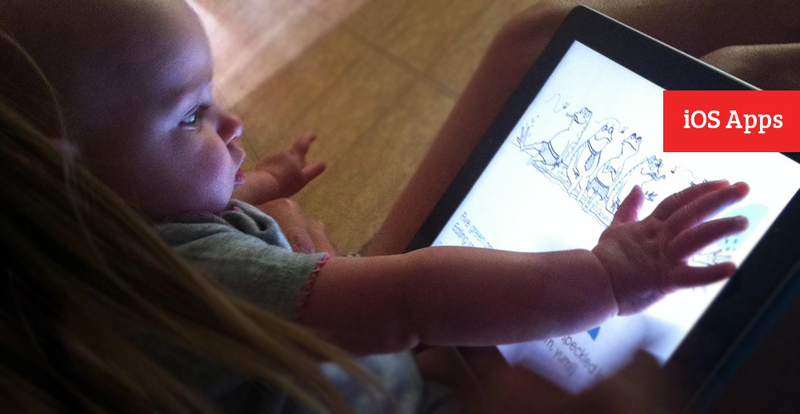 Get CJ news, CJ family concert info, songs and CDs, digital downloads, apps for kids and more. Over the last year, CJ has been working on several video projects for his upcoming album release. Here's a sneak peak of "Brian," his tribute to a young friend he lost to leukemia when he was 10 years old. 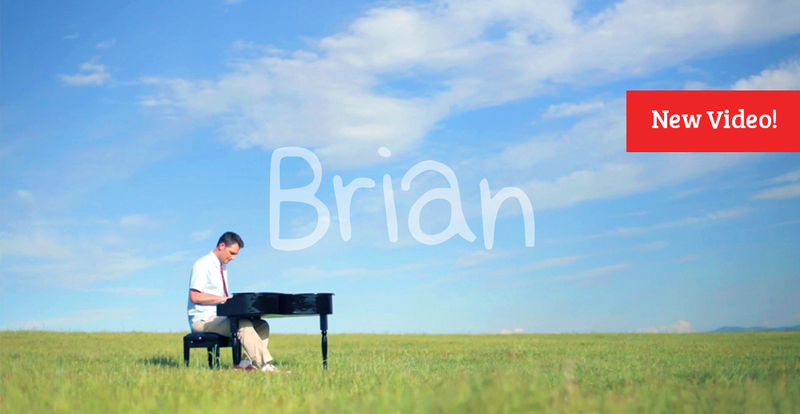 See the "Brian" video. CJ's new sing-along songbooks are the perfect companion for bedtime, story time, and classroom use.